Experience has shown a weakening U.S. economy would be good for open source, as a shortage of cash is usually a major catalyst for innovation, particularly around open-source applications, Mark Shuttleworth, the founder of Ubuntu Linux, said at the annual Open Source Business Conference in San Francisco. The presentation below summarizes the findings of the 2008 Future of Open Source survey led by North Bridge Venture Partners in partnership with Acquia, Ingres, SugarCRM, Sun and Ubuntu. The results were presented at the 2008 Infoworld Open Source Business Conference in San Francisco as part of a panel discussion led by Michael Skok, general partner at North Bridge Venture Partners. “Open Source Africa” aims to set up a multinational online platform which will allow small IT companies in Europe to enter into a business relationship with small African IT companies. 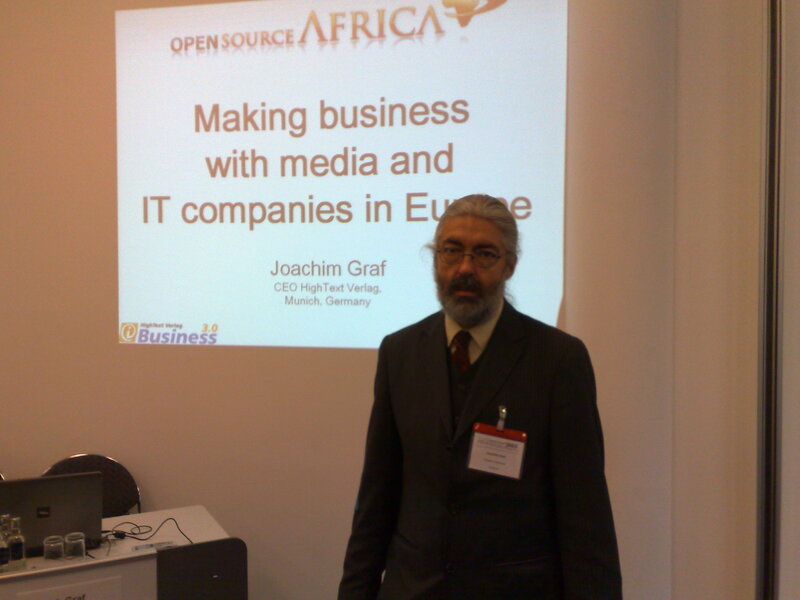 It is intended to be an „Open“ platform, in order to make “Source Africa” accessible for IT services and outsourcing of European industry. To develop knowledge and acceptance of open source software in Africa, the development and later operation will also use free and open source software (FOSS). The first (European) target group of people inviting project tenders should therefore also be IT companies which use Open Source. The target group of small IT companies is crucial to guarantee the project’s sustainability. The portal must be able to organise not only the awarding of complete projects, but also sub-projects “micro-projects”). That increases the acceptance of the European target group by building confidence. For small IT companies in Europe, (573,000 IT and 130,000 media companies – Eurostat 2007) the portal offers the opportunity to buy in programming offshore at favourable rates for micro-projects (that is, clearly defined subprojects and components), thus ensuring a competitive advantage. For small IT companies in Africa, new market opportunities are opened up, they become independent of the projects awarded by their own governments, receive access to European project and IT know-how and can network across the continent and worldwide. 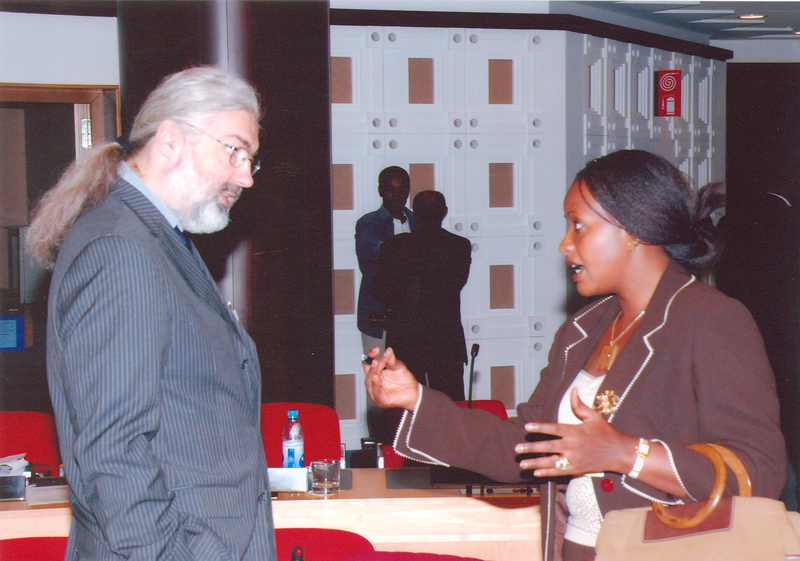 Since the development of sources of know-how and of money also opens up new business and start-up opportunities, this prevents the brain drain of highly qualified experts from Africa to Europe and the USA. You are currently browsing the archives for the Project category.